A site dedicated to the establishment of a secular democratic state in Palestine! 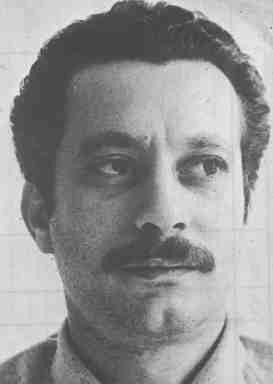 Noted Palestinian author, first editor of the PFLP magazine "al-Hadaf." Murdered by Zionists 8 July 1972. Poverty and wealth, misery and luxury -- the world of today is sharply divided. international struggle for justice and equality. struggle and the world anti-imperialist movement of which it is a part. New! Abu Ali Mustafa: Camp David is just another opportunity for Barak to deceive! Japanese Red Army Communique on the 28th Anniversary of the Lydda Airport Operation -- story from the Lebanese newspaper "as-Safir"!